These school holidays Watch this Space! 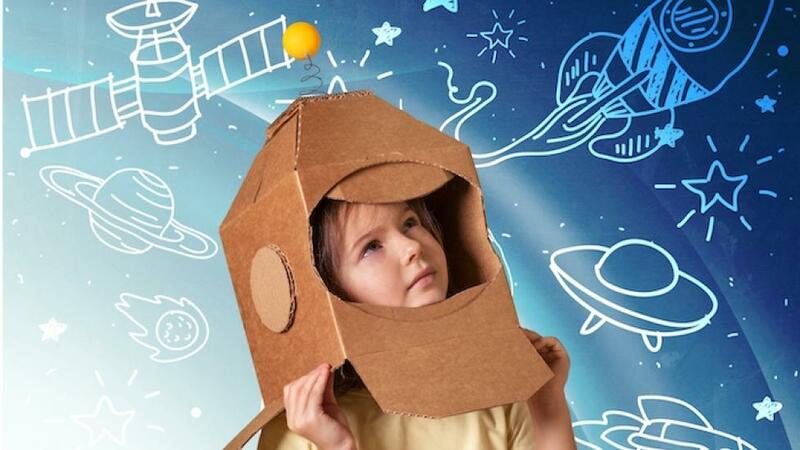 Get ready for a range of space-related activities, from meteorites to constellations. Have you ever wondered what a falling star is? How planets are formed? Join us and find out! Learn about constellations by making your own. Your special creations will glow in the dark, so you’ll be able to see it every night and show it to your family and friends. Aboriginal people are considered the oldest astronomers in the world, their knowledge providing very important clues to our ancient past. Join us to find out about these amazing stories from the sky. Planets are made of rock, gases, water...and plasticine? Have fun in this brains-on, hands-on activity that will teach you about our solar system from a very entertaining perspective. Throughout the day (times vary). What shape is a meteorite? How big a hole does it make? How could one meteorite wipe out all the dinosaurs? Work with us to learn lots of meteor-facts–you’ll even get to touch a real meteorite from Mars! Caption: Learn about the wonders of space at the Discovery Zone!